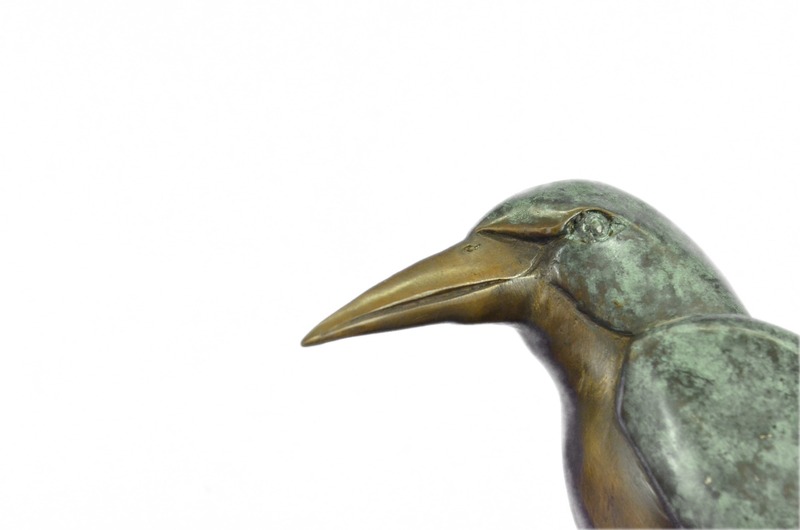 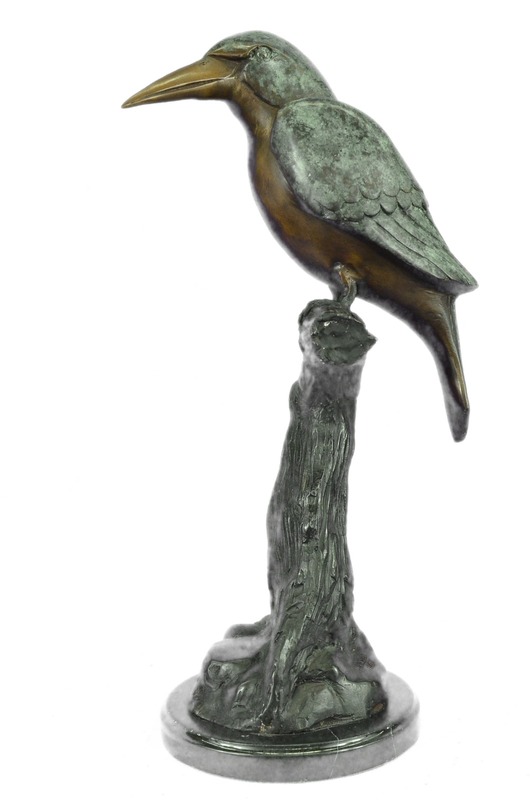 This Is A Beautiful Limited Edition Hummingbird Bird By Renowned Thai Sculptor, Marius. 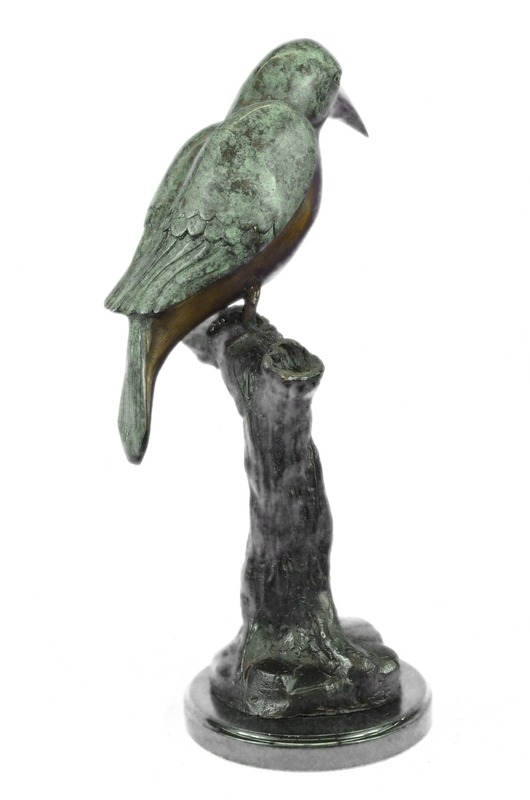 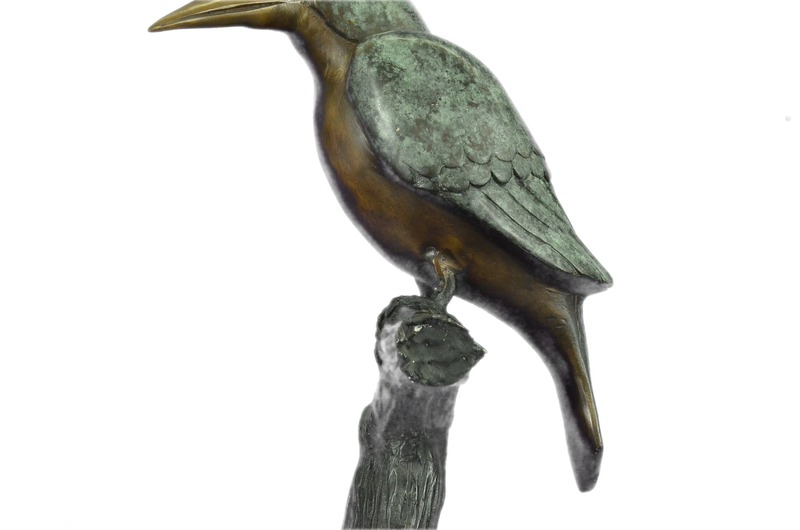 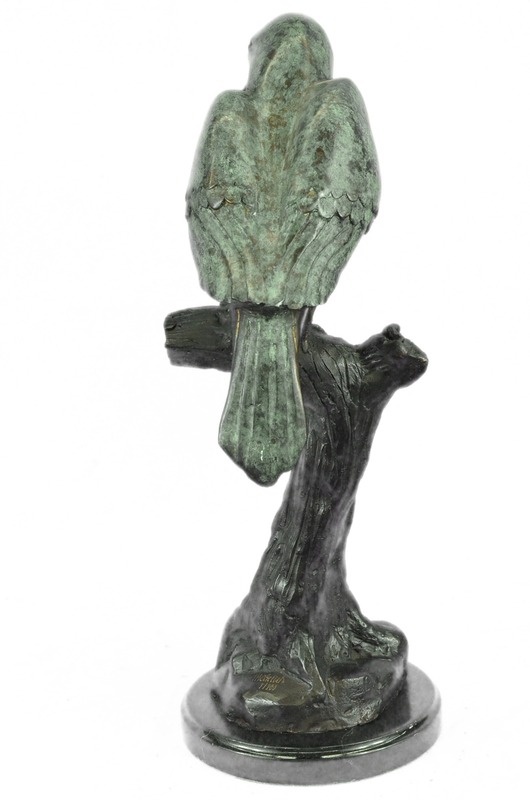 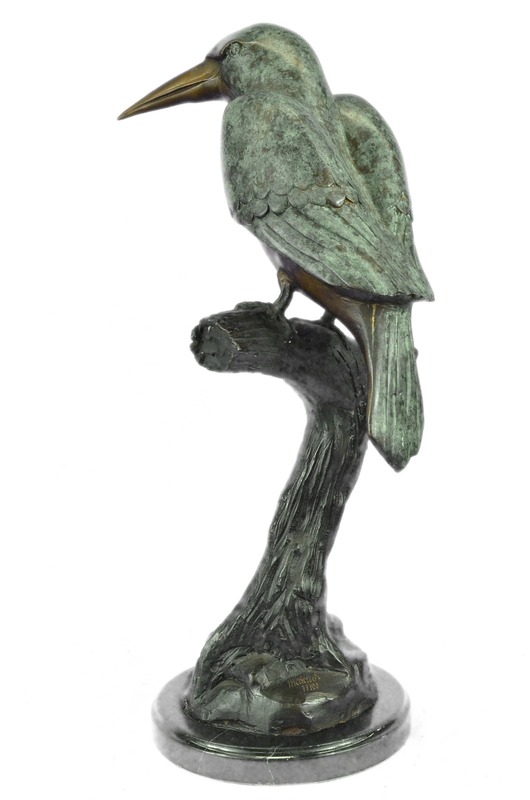 Signed And Numbered By Artist On A Black Marble Base, This Petty Bronze Statue Is In Perfect Condition And Has A Soft, Lovely Green Patina, In A Perfect Condition, This Attractive Bronze Piece Will Be A Wonderful Addition To Your Collection, Whether Your Passion Is Bronze Sculpture, Or Hummingbirds. 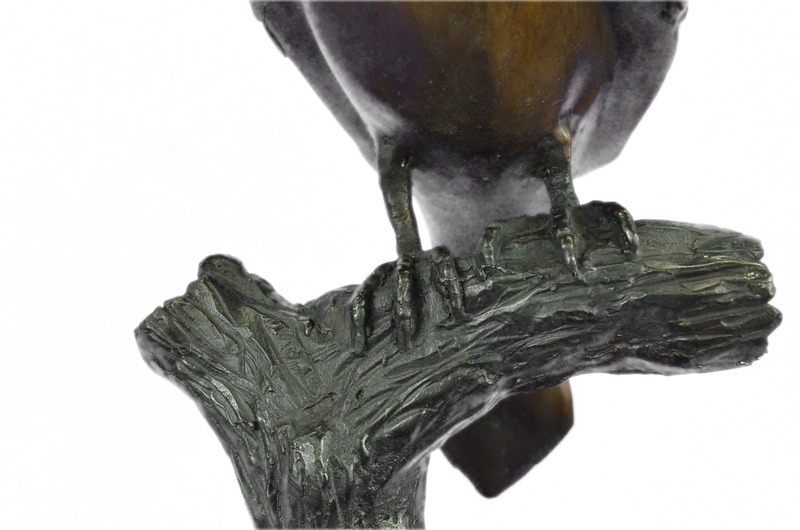 Created With The "Lost Wax" Method Of Casting, This Piece Was Made In Spain By A True Talented Artist.